Hack&Roll is an annual 24-­hour Hackathon organized by NUS Hackers, a student­-run organization committed to spreading hacker culture. 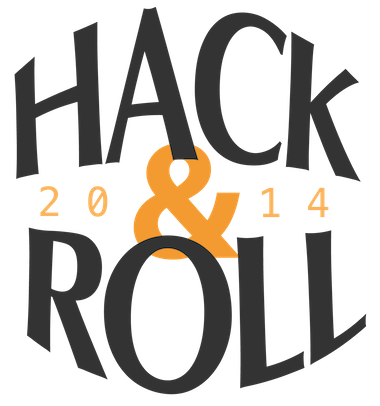 Designed to grow and strengthen the local hacking community, Hack&Roll 2014 will be an open platform for hackers to gather, collaborate, and build new things. In the spirit of hacking, we celebrate not just the most useful products, but also reward projects that are "awesome but useless" and for factors such as sheer overall coolness.